YOUR WAND WILL COME FROM CYBERLAND… ITS POWERS SOON WILL REST WITHIN YOUR HANDS. While Aya and the others are fighting for their lives, the daughter of a serial killer is dealing with her own struggles. Not only has Komura Kayo become the target of bullies in the wake of her father’s murders, but her mom can barely get out of bed. 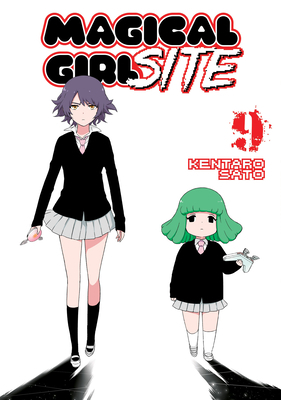 Will a gift from Magical Girl SITE give her the power to fight back or lead her down an even darker path?